- In event, cumulative top-up 5000 Gold or higher will open Treasure Bowl. 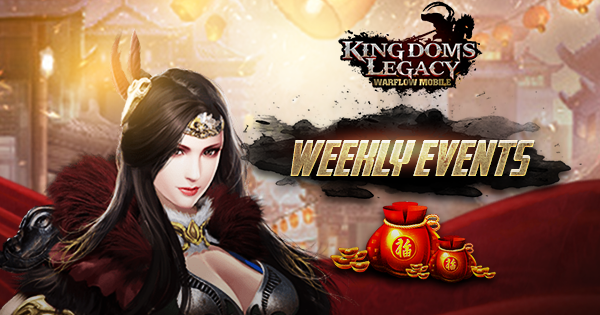 - Once Treasure Bowl unlocked, player can get reward once per day maintaining for 4 days, including 15000 Gold and items. Note: Remember to top-up on the 1st day to claim the rewards.